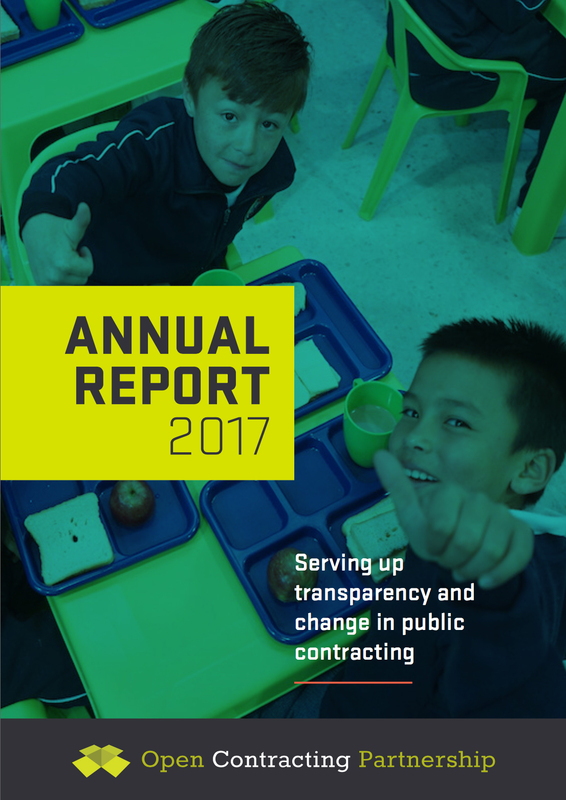 Our Annual Report 2017. Doubling down on scale and impact. Our annual report includes a full list of our impacts and organizational key performance indicators for 2017, as well as our finances. We also fess up where we made mistake and learnt important lessons.